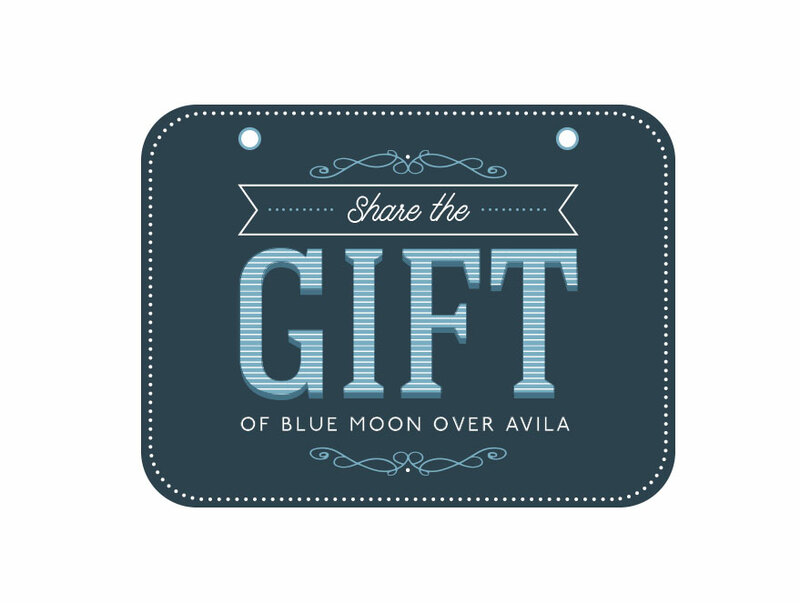 Surprise that special someone with a gift certificate to Blue Moon Over Avila. Digital gift certificates can be purchased online and will be delivered instantly by email. We also have physical gift cards available for purchase at our restaurant. Stop by today!